We love Spain! We have lived here for over 20 years and still have so much to learn about this amazing country. 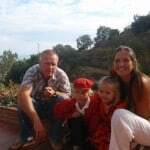 We decided to start www.FamilyLifeInSpain.com to document our life in Spain and to share our discoveries with others. We started blogging in October 2010. The idea is that our site grows with our children. Our lives are focused around them and, thanks to them, we are learning more about the country we have chosen to make our home. We have met some amazing people through our website and do not need any excuse to accept invitations to visit new places and meet new people. 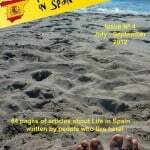 Our Family Life In Spain magazine is published every three months and includes articles written by a fantastic group of people who share their knowledge about the part of Spain they have chosen to make their home. 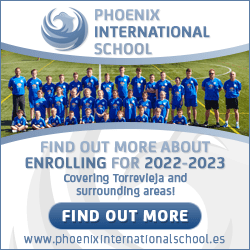 We currently have contributors from areas including: Málaga, Madrid, Valencia, Jaen, Barcelona, Seville, Gran Canaria, Cartagena, Alicante … You can enjoy delicious Spanish recipes and even improve your knowledge of the Spanish language. Spain is an amazing country and there are still so many places we want to discover. However, our children are still very young and we will chose our destinations wisely so that we all enjoy the experience together. In the meantime, we will learn what we can from our wonderful contributors. 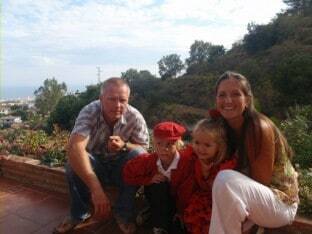 We have chosen Málaga in Andalucia as out home. Andalucía has a special something that pulls you. It has so much to offer to so many people. As the saying goes … “Andalucía … sólo hay una”. (there is only one). 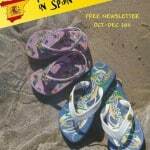 Whether you live in Spain, holiday in Spain or are thinking of moving to Spain, we hope you enjoy reading our little mag ….